The island was packed on Saturday August 3rd as the International Costa Maya Festival continued. 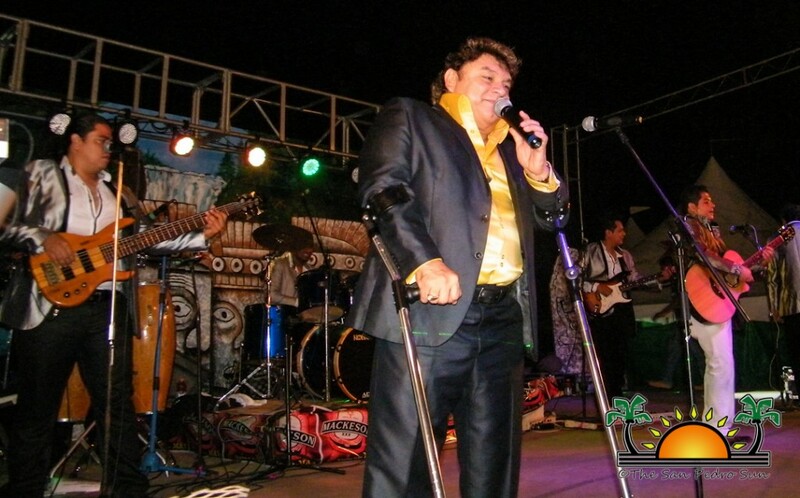 The highlight of course was the international concert by Mexican artists Jose Manuel Zamacona Y Los Yonics. 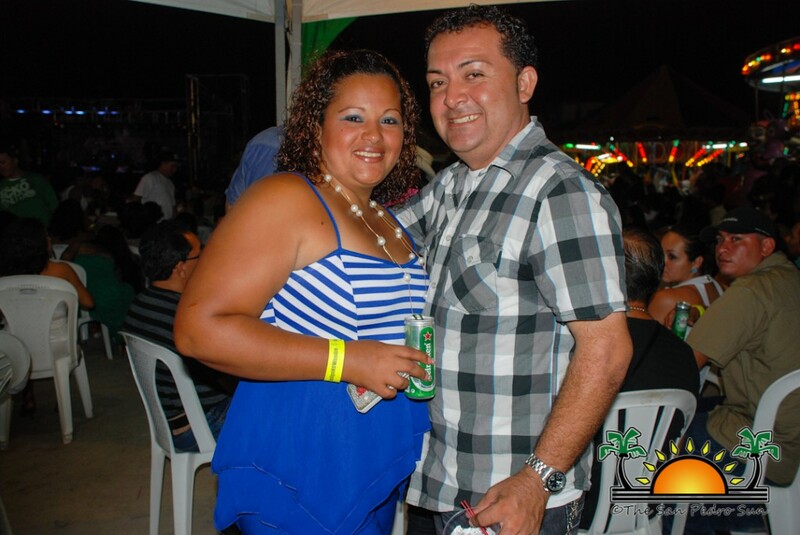 Sharing the stage for the night was Belize’s Tanya Carter and Grupo Crash from El Salvador. 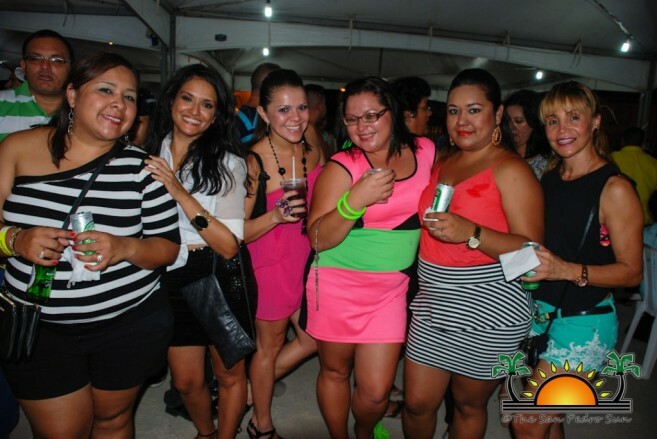 Visitors began invading the festival grounds early and they enjoyed the entertainment before the main performance. Tanya Carter’s smooth vocals and fun performance was well recieved and Grupo Crash brought street dance alive on stage. The much anticipated concert attracted a large crowd from all over the country who wanted to see Los Yonics perform live for the first time in Belize. The band members were greeted on the festival grounds by the Minister of Tourism and Culture Hon. 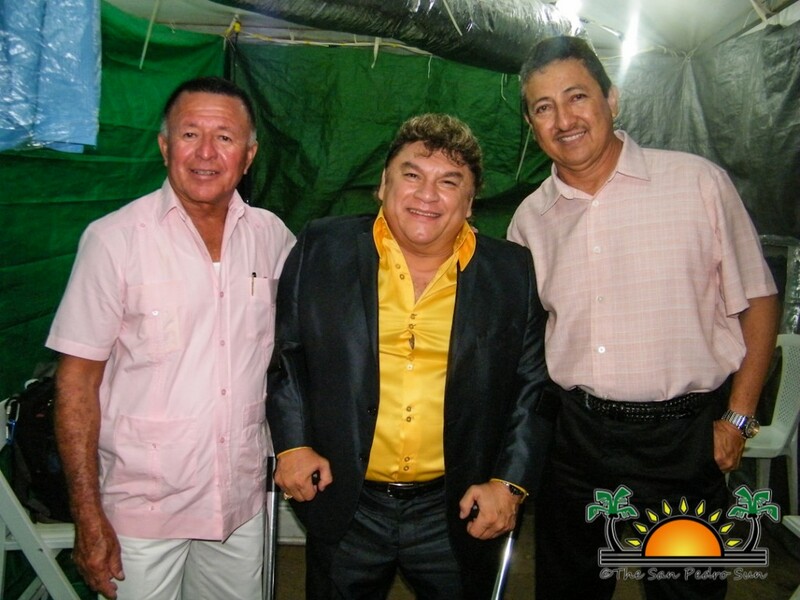 Manuel Heredia Jr. and Mayor of San Pedro Town Daniel Guerrero. 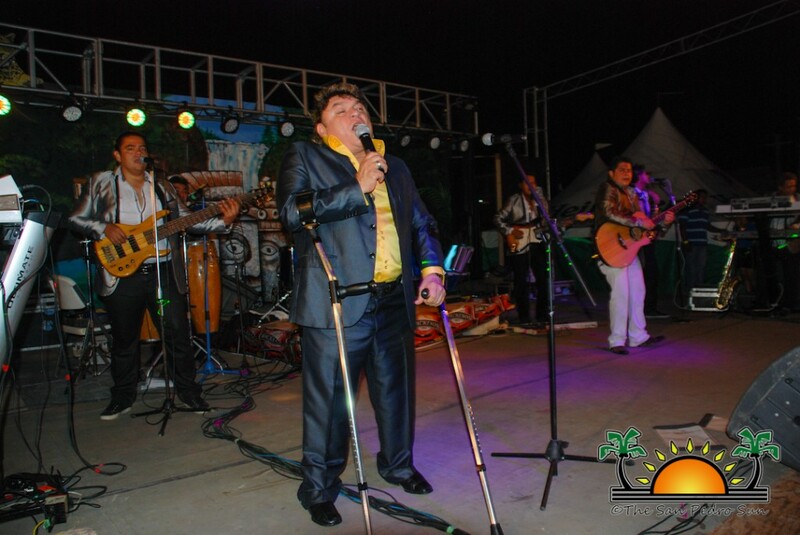 Following a short chat with the Mayor Guerrero and Minister Heredia, the group took their spot on stage entertaining their audience with some of their best music. 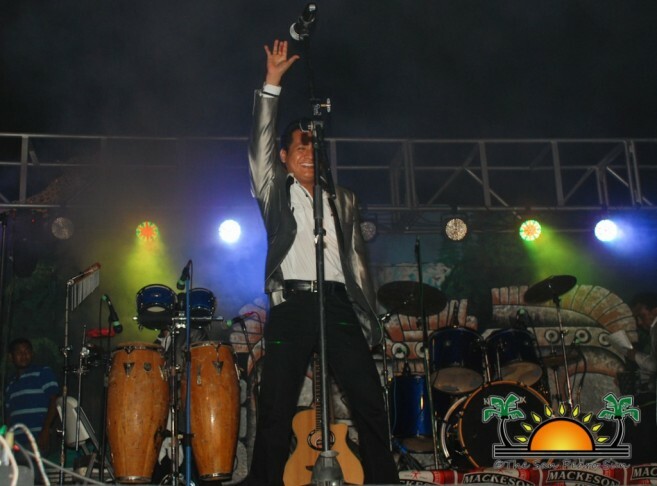 Lead vocalist Jose Manuel Zamacona spoke to the large crowd gathered at the grounds expressing how blessed he felt to be in Belize for the first time. “Me siento tan contento de esta en Belize y en la Isla Bonita. 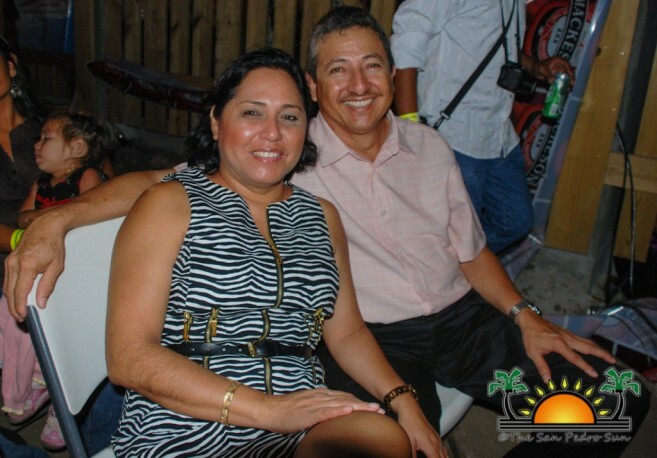 Le doy gracias a Dios para toda la jente bonita de esta isla (I feel so happy to be in Belize and on La Isla Bonita. 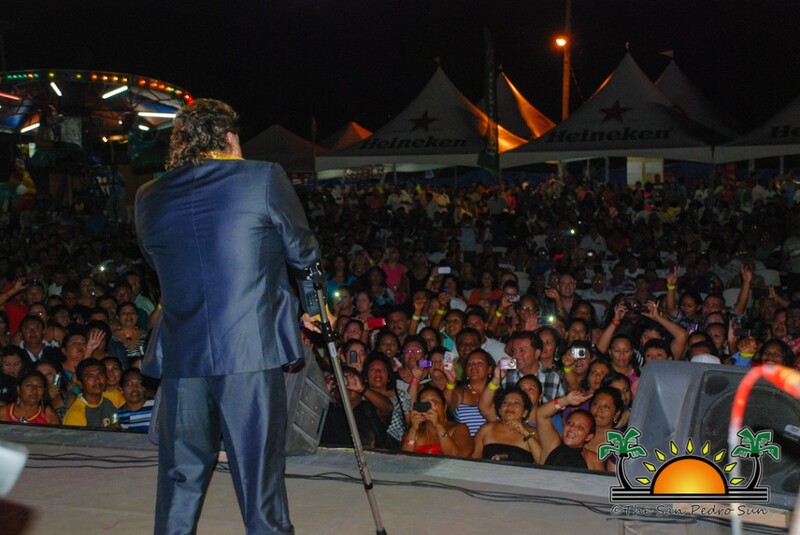 I give God thanks for the beautiful people of this island),” said Zamacona as he stepped on stage. 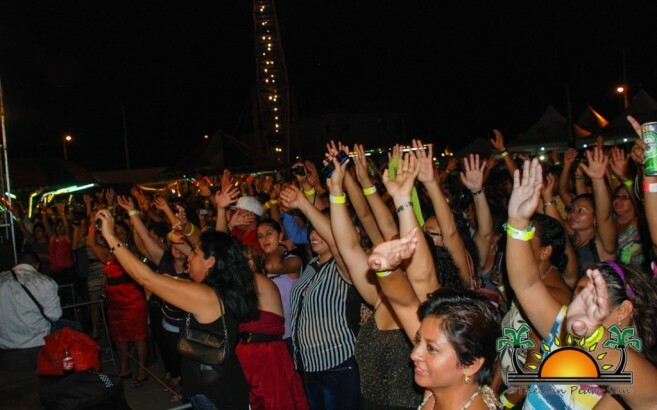 The audience got to enjoy music such as “Palabras Tristes, Títere, Ni Tu amigo Ni Tu Amante, Rosas Blancas, Un Dolor” and “Pero te vas Arrepentir” amongst other. The crowd pressed close to the stage joining in the singing as the band interpreted song after song non-stop for over two hours. 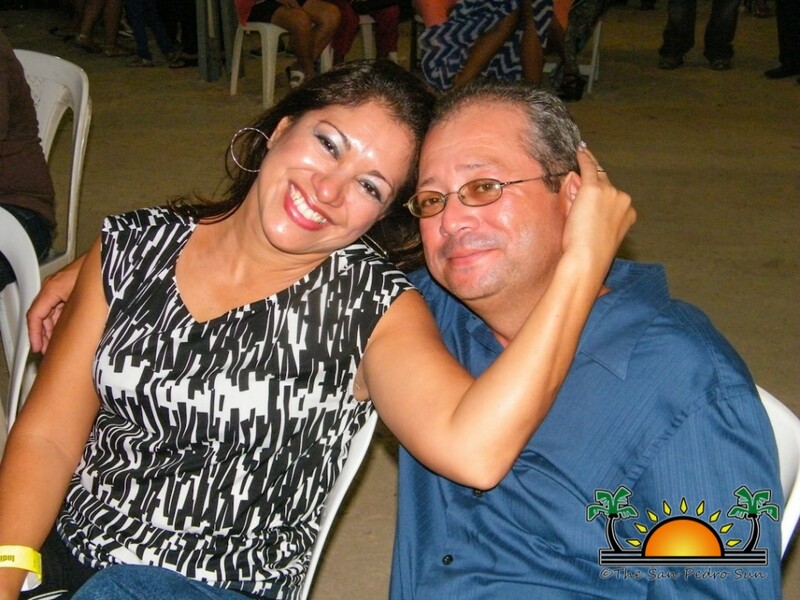 Some sat back and simply enjoyed the music, while others danced to the tune of the romantic Latin melodies. After the show, the band members stayed behind until about 4:30 in the morning ensuring that everyone who wanted a picture with them got one. 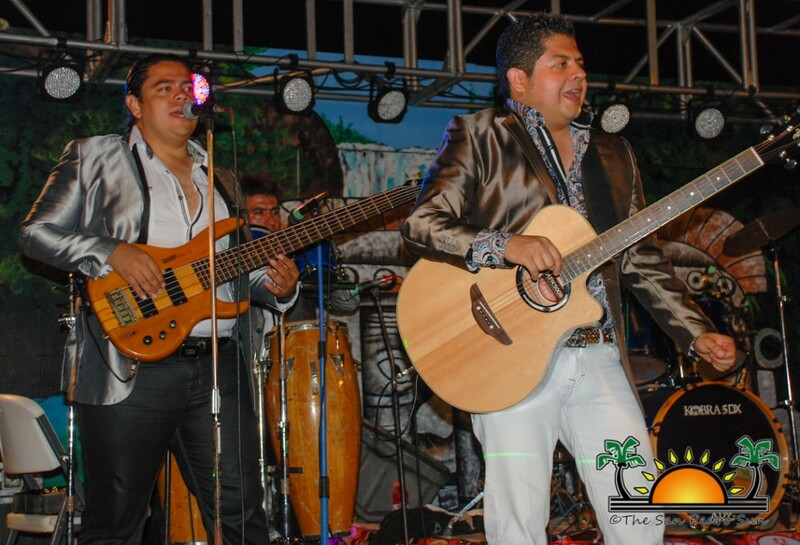 The performance by Los Yonics closed the International Costa Maya Festival 2013 with a melodious bang. 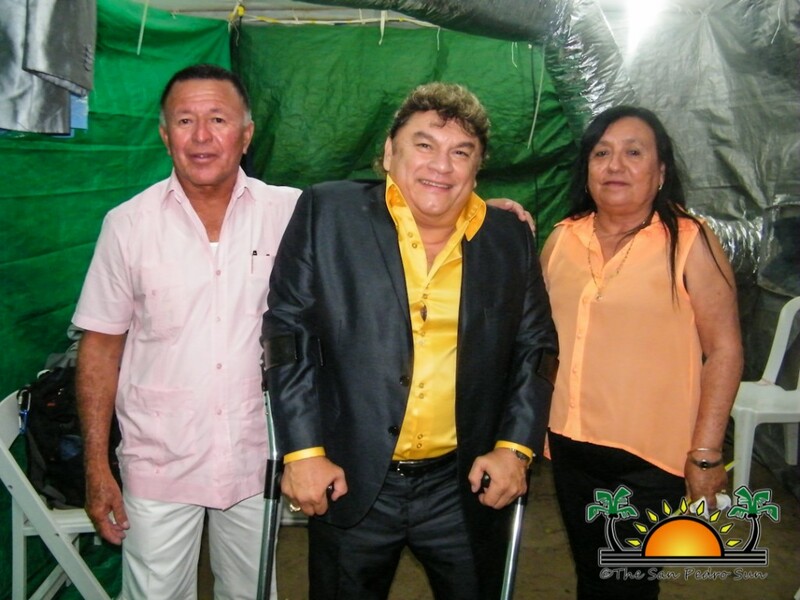 The San Pedro Sun joins the many islanders in thanking the International Costa Maya Festival Committee for an excellent festival this year. Que Viva La Costa Maya Festival! 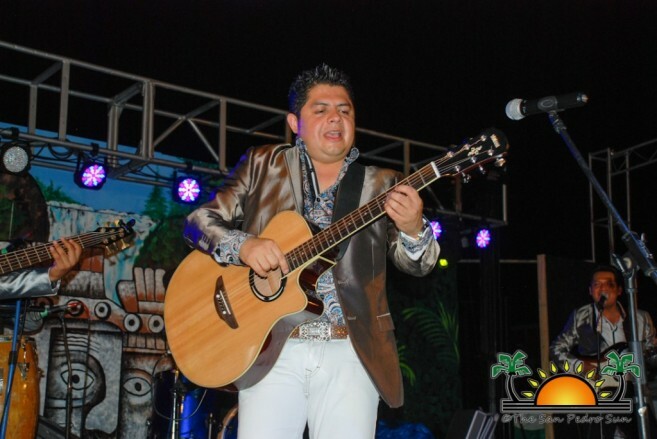 The Costa Maya International Festival is here!